View of the Country House, Plas Coch. Tinted lithograph, by W. Walton from Burke's "Visitation of Seats" 1855,..
View of the Country House, Flitwick Manor House. 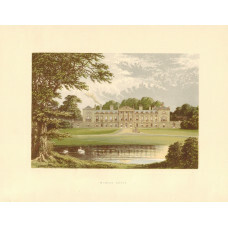 Tinted lithograph, by W. Gauci, from Burke's "Visitation of Seats", 1852,..
View of the Country House, Battlesden Park, the Seat of Sir Gregory Page Turner after J.P. Neale by C. Askley. 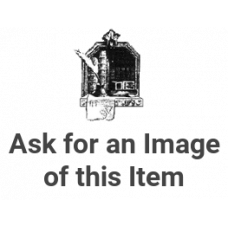 Engraving, from Neale's 'Views of the Seats of the Noblemen and Gentlemen, in England, Wales, Scotla..
View of the Country House, Chicksands Priory the Seat of Sir George Osborn by W. Watts. Engraving, from Watts' 'Seats of the Nobility and Gentry',..
'Prospect of Houghton Park House in Bedfordshire'. 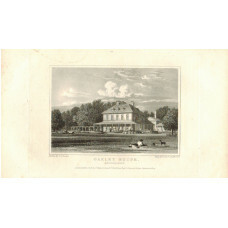 Engraving, from Jones & Co 'Great Britain Illustrated',..
View of the Country House, Oakley House, the Seat of the Marquess of Tavistock after J.P. Neale by T. Matthews. View of the Country House, Woburn Abbey. Colour print, from Morris's "Views of Seats", 1880,..
View of the Country House, Wrest House, the Seat of Amabella Hume, Countess de Grey after J.P. Neale by W. Ensom. View of the Country House, Arborfield Hall, by W. Walton. Tinted lithograph, from Burke's "Visitation of Seats",..
View of the Country House, Bagshot Park. View of the Country House, Bearwood. View of the Country House, Beaumont Lodge the Seat of Viscount Ashbrook after J.P. Neale by M.S. Barenger. View of the Country House, Coleshill House the Seat of the Earl of Radnor after J.P. Neale by H. Hobson.